When the power goes out, be prepared for anything mother nature throws at you. Help keep your neighbor's lights on with a donation to Neighbors in Need or by participating in Operation Round Up. But Pend Oreille County has some of the lowest electric rates in the nation. We keep our information current and up-to-date so you know what is happening. Manage your electric, water or high-speed Internet service. We make payment easy.ePay. Mail. The Box Canyon Hydroelectric Project is owned by the people of Pend Oreille County and operated by Pend Oreille Public Utility District. Construction of the project began in 1952 and was completed in 1956. 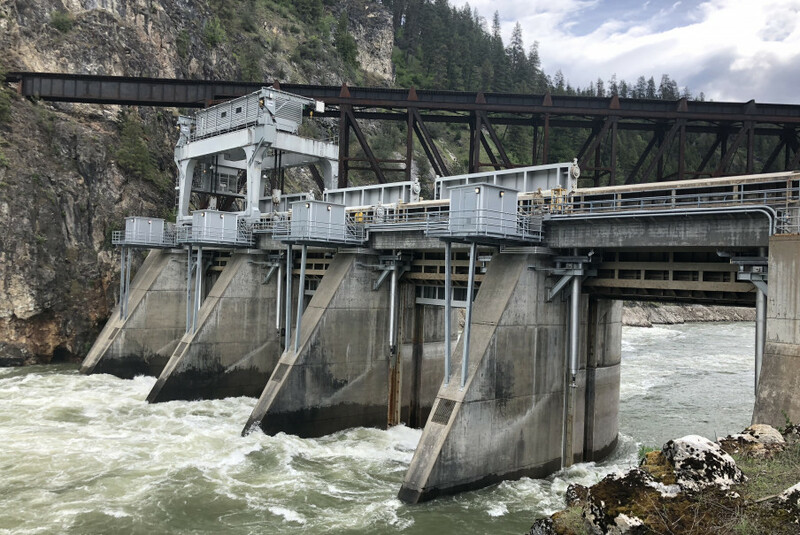 Pend Oreille Public Utility District was the first PUD in the state to build its own dam. There were no local, state, or federal tax dollars used in its construction. Today, as it has since generation first began in 1956, the Box Canyon Hydroelectric Project provides its customers with clean, reliable, and competitively priced energy. Power from Box Canyon is transmitted along Pend Oreille PUD’s transmission line for distribution to its customers.